The fortestriatum species group is characterized by having the frontal furrows diverging toward the back of the head at a lesser angle than in the connivens group. 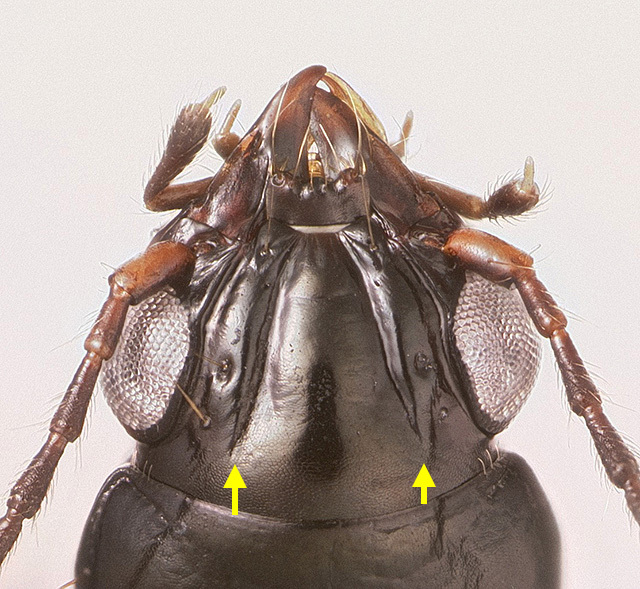 In the fortestriatum group, the frontal furrows end closer to the middle of the head (see yellow arrows, below). I began exploring Trepanedoris about a decade ago, but stopped that research in 2012 in anticipation of this course. 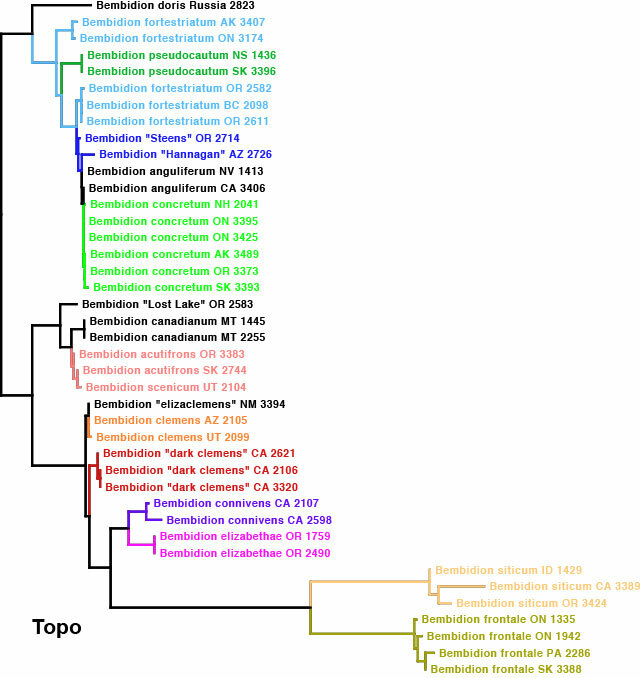 Before I stopped, my lab had extracted DNA from 43 specimens of Trepanedoris and sequenced several genes in each. These genes include nuclear ribosomal gene 28S ribosomal RNA (“28S”), the mitochondrial gene cytochrome oxidase I (“COI”), and two nuclear protein-coding genes: the carbamoyl phosphate synthetase domain of the rudimentary gene (“CAD”), and topoisomerase I (“Topo”). 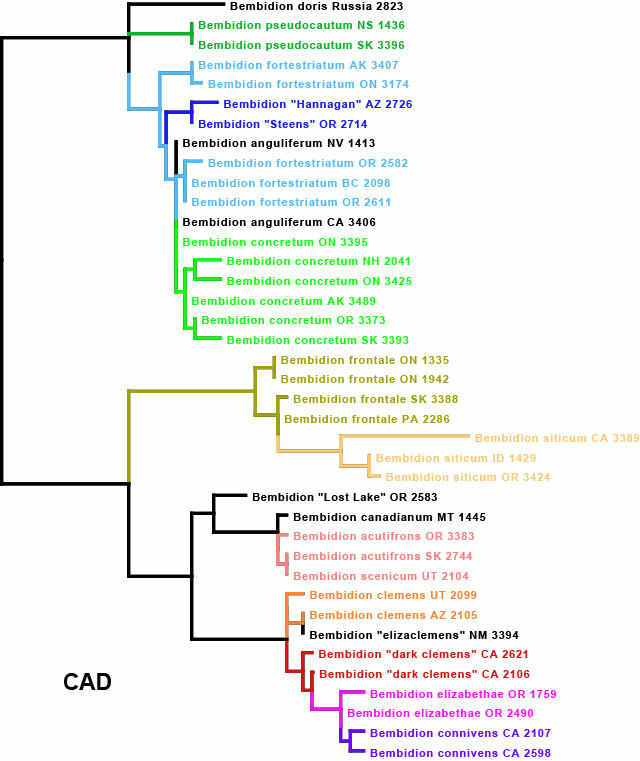 Below are the maximum likelihood trees from preliminary sequence data for each of the four genes. The names used in the tree include my tentative name for the species to which each specimen belongs, plus a code for the state or province, plus the voucher number. I’ve colored some of the specimens according to their taxonomic placement in my tentative scheme, but some specimens I left uncolored. 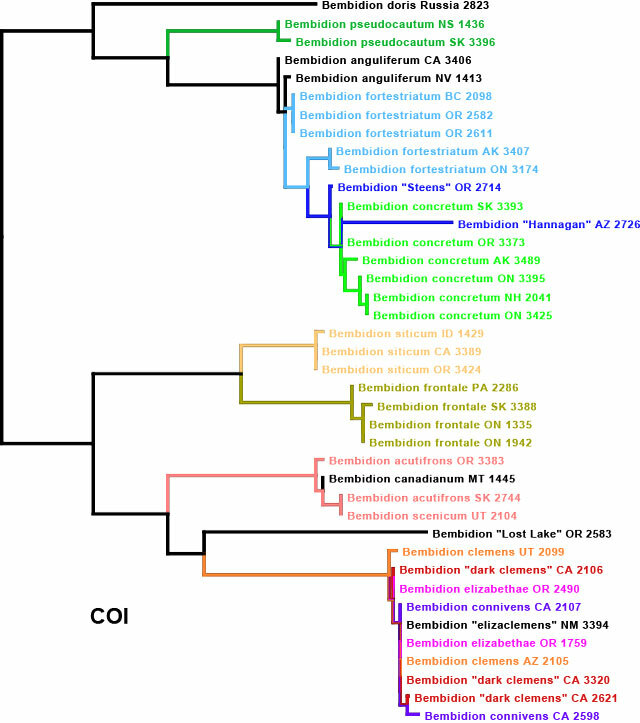 The classification use here is extremely fluid, and is only based upon these gene trees and just a little bit of morphological and geographic data. As one example among many of things left unexamined are the male genitalia; photos have been taken, but I have not compared them, as I wanted to save that step for the class. Bembidion sp. nr. fortestriatum This is a high-elevation form that we have sequenced from the White Mountains of Arizona (“Hannagan”) and the Steens Mountains of Oregon (“Steens”). We have collected similar large, wide, dark Trepanedoris from Colorado, Utah, and the Sierra Nevada of California. This may be a complex of many species, or they may just be high-elevation forms of B. fortestriatum (but I suspect not). If different, the Colorado form at least will likely be called Bembidion cautum. Bembidion “dark clemens” [California]. 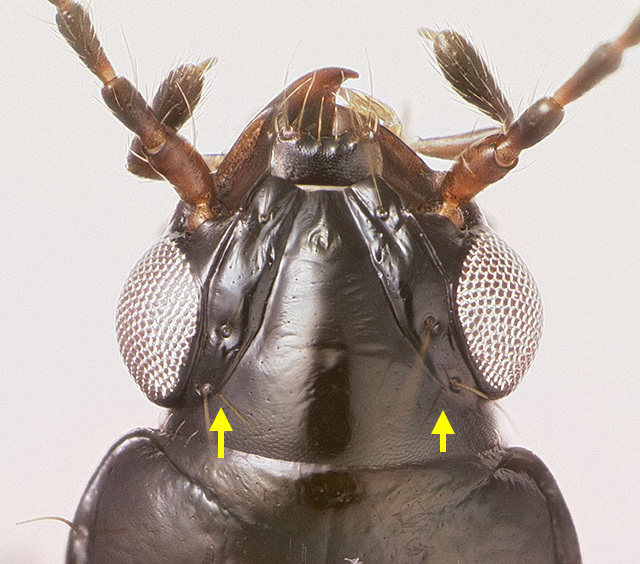 This may be a form of B. clemens, but adults have a different body shape than B. clemens from Arizona and are much darker; there are also molecular differences. Genitalia have not been examined. Bembidion “elizaclemens” [New Mexico]. This may be form of B. clemens, but adults are darker and of a slightly different form than B. clemens from Arizona, and the one specimen sequenced has very different 28S. Genitalia have not been examined. Bembidion acutifrons: there are two rather different forms of this species. In Colorado and Saskatchewan males are very shiny, with almost no microsculpture, and are very dark, with dark brown legs, and have a very broad prothorax. In contrast, males from western Oregon (e.g., Corvallis) and western Washington have dull elytra because of extensive microsculpture, and are much paler, with reddish legs and generally paler body; they also have a narrower prothorax. If these are two different species, the dull, western one would probably have the name Bembidion microreticulatum Hatch. 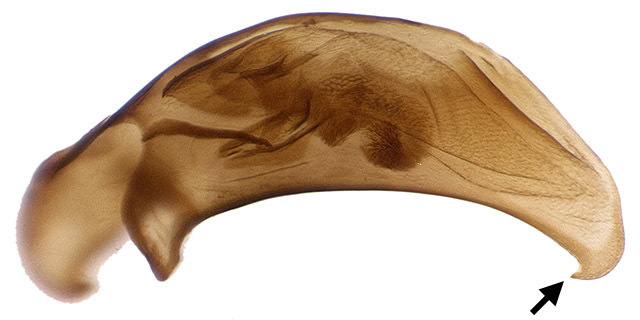 Genitalia have not yet been examined, and more specimens need to be sequenced from other localities. 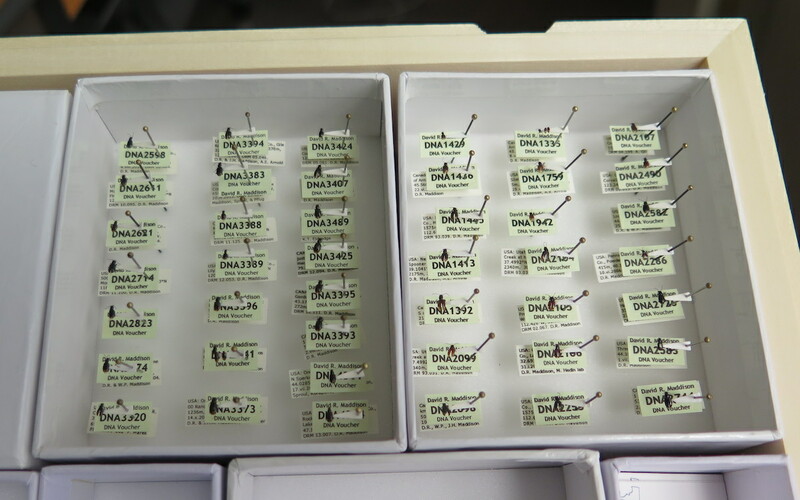 Most critical will be to acquire DNA-quality specimens of the dull, western form from localities distant from Corvallis, e.g., Washington state. Bembidion fortestriatum: If you look at the gene trees above, you will see that in each gene, the specimens of B. fortestriatum from Alaska and Ontario form a clade distinct from the Oregon and British Columbia specimens. I suspect these will be different species, but I haven’t looked at morphological characters yet, and more extensive sampling is needed. This, then, is the starting point for the class. I am most excited to see what we discover during the next two months! 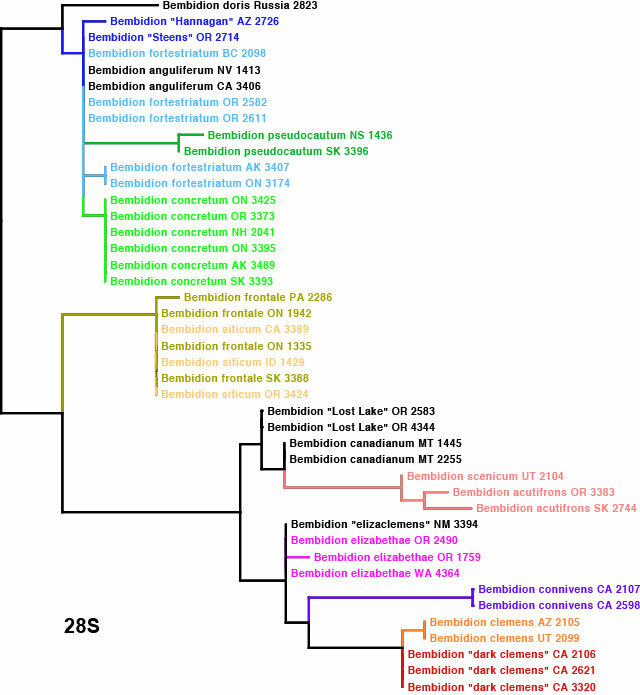 This entry was posted in Academia, Public Engagement & Citizen Science, Revising Bembidiina, Taxonomic Process, Z499 (Discovering Insect Species) and tagged Bembidion, Trepanedoris. Bookmark the permalink.